Marine Repair Shop has been offering oustanding marine mechanic services to the entire Lake area! Also servicing all whose who join us at the Lake during the summer months also known to many as 'city folk,' as their second home. 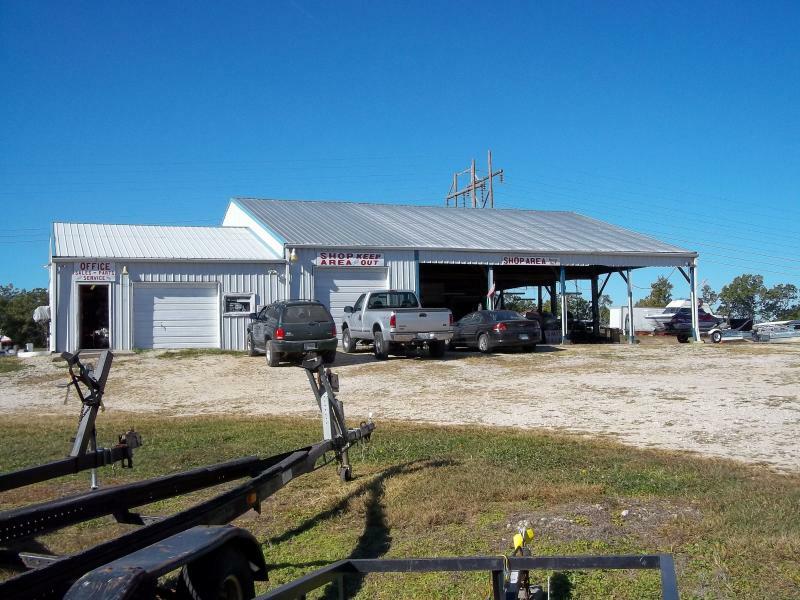 In addition to offering repair services, we also like to share the lakes largest salvage yard inventory, home to 500+ boats for those needing a quick 'fix-it' part or for those special projects we see many times over the years between Father-Son & additional generations. Whether it's Repair, Sales, Parts, or Winterization/Storage...Marine Repair Shop takes pride in our work & services and we look forward to earning your business for many years to come.